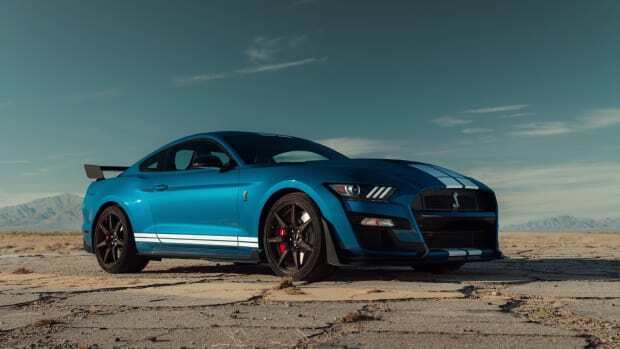 Production will be limited to 10 cars with an original Ford VIN. 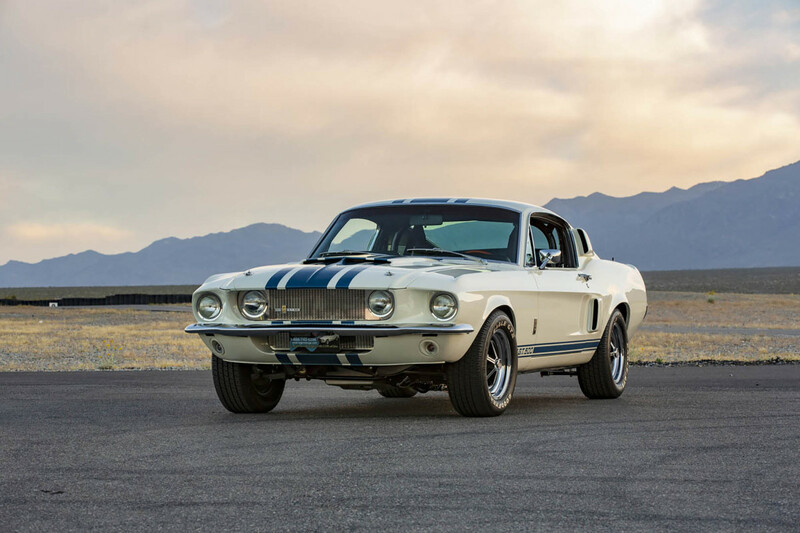 Ford and Shelby are bringing back the 1967 GT500 Super Snake as a continuation edition with a limited run of 10 fastbacks that will each be built on 1967 donor Mustangs (or a donor period Shelby fastback) and will have original Ford VINs and original titles. 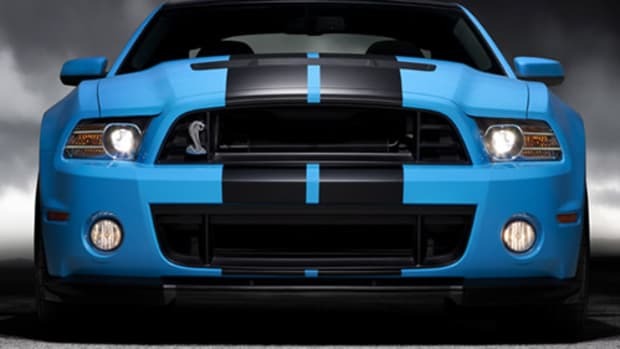 The car will be powered by a big block V8 that produces 550 hp and cast-iron and aluminum blocks will also be available. 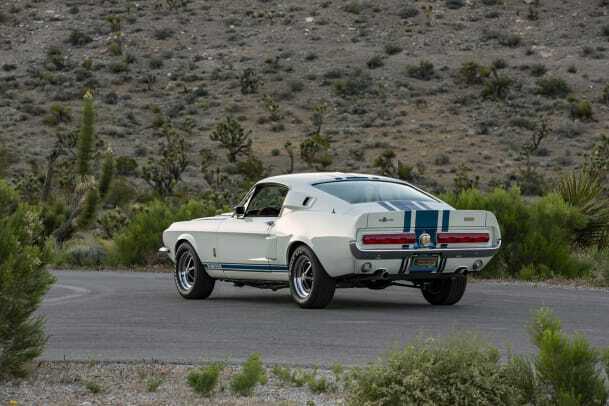 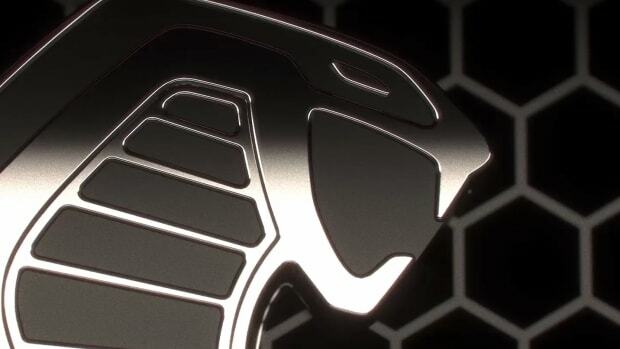 They&apos;ll also have 4-speed manual transmissions, disc brakes, and will be built to order via Shelby American.